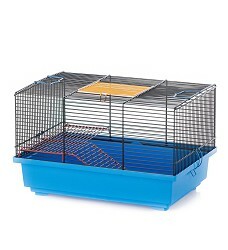 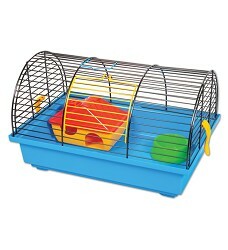 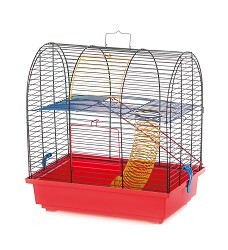 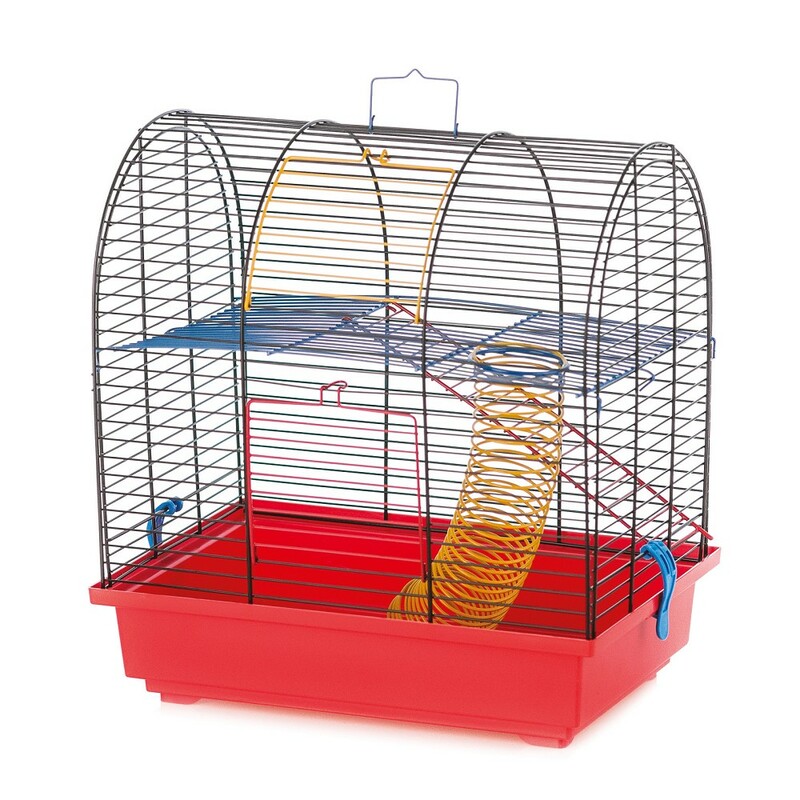 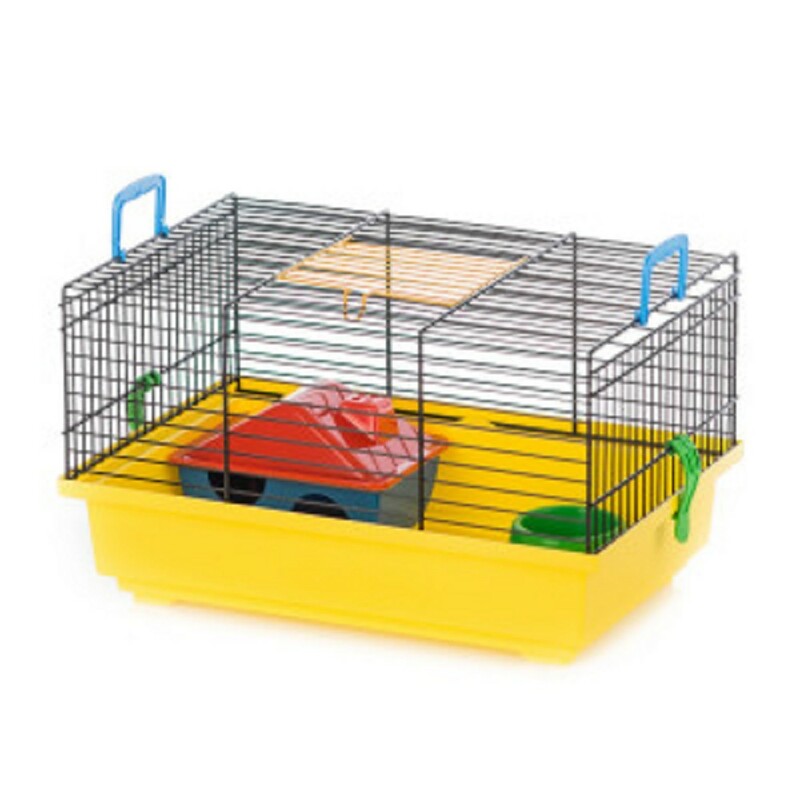 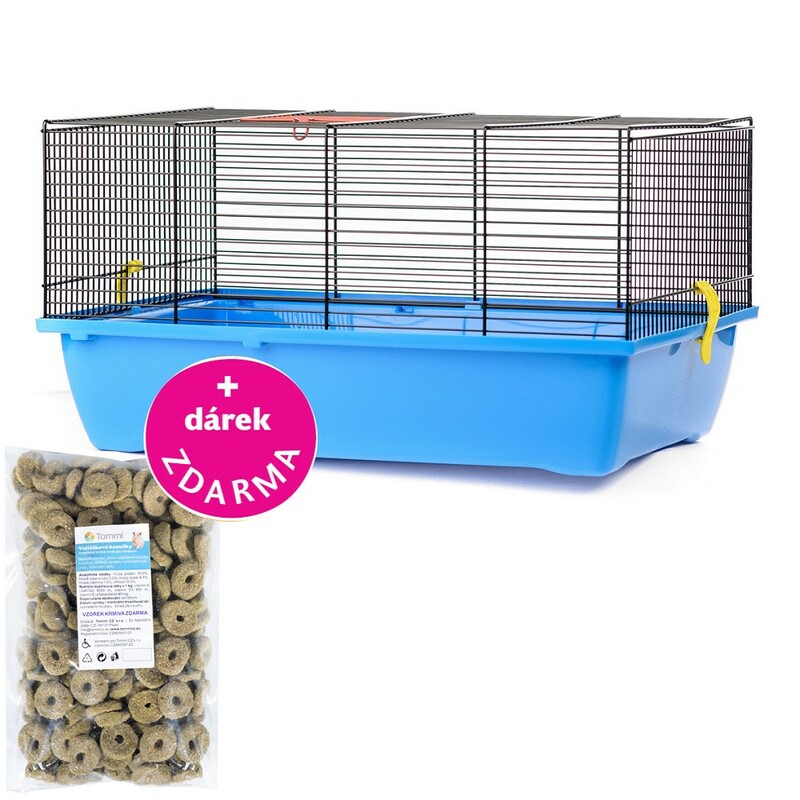 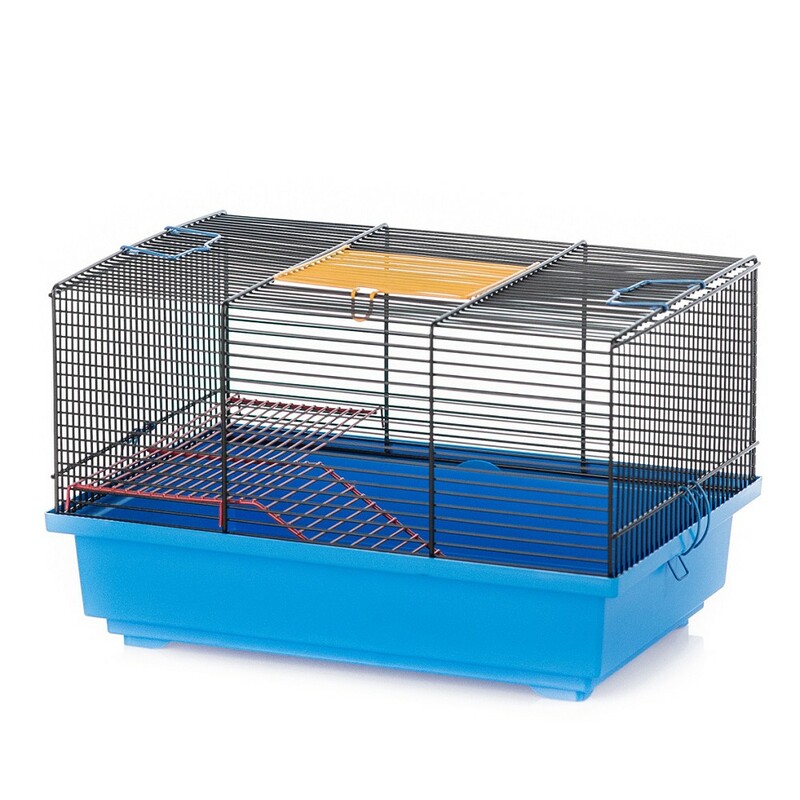 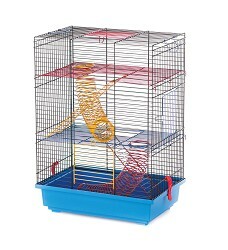 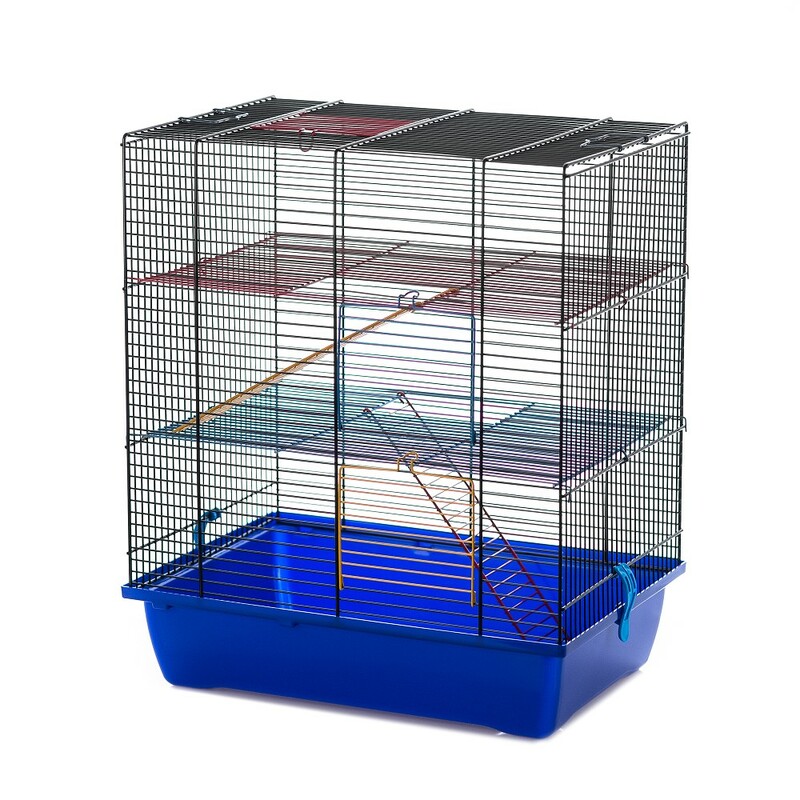 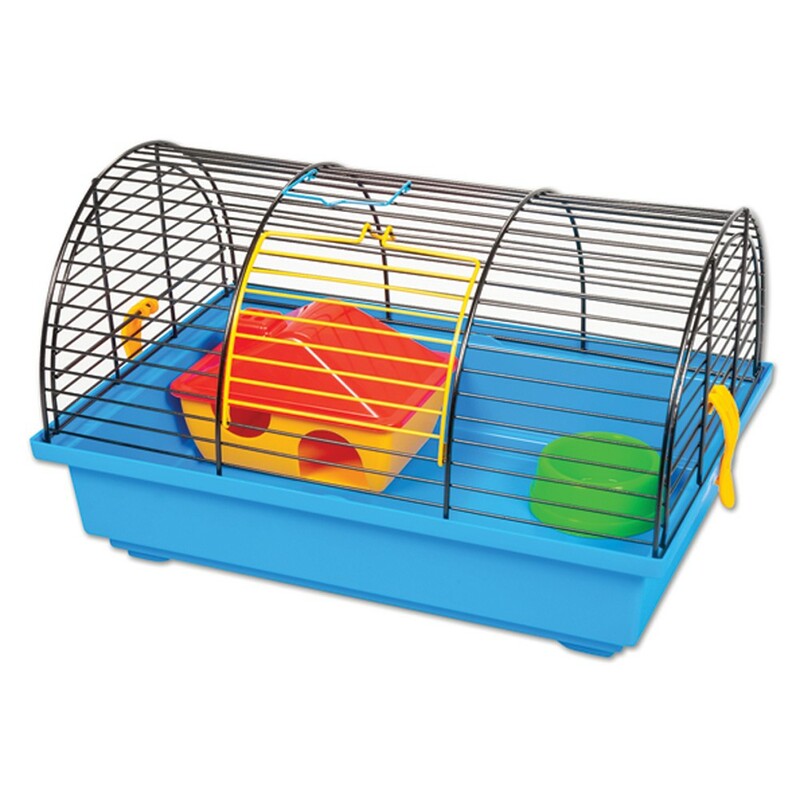 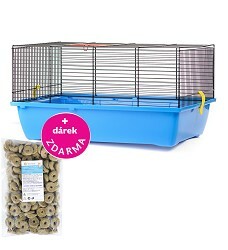 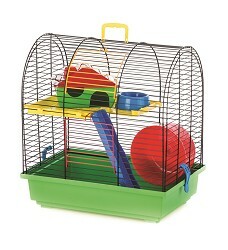 Cage for small rodents. 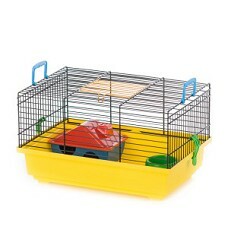 Dimensions: 37 x 25 x 21 cm Available in different colours. 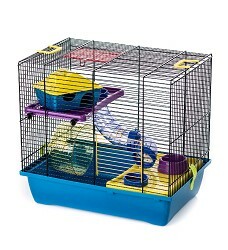 Cage for small rodents. 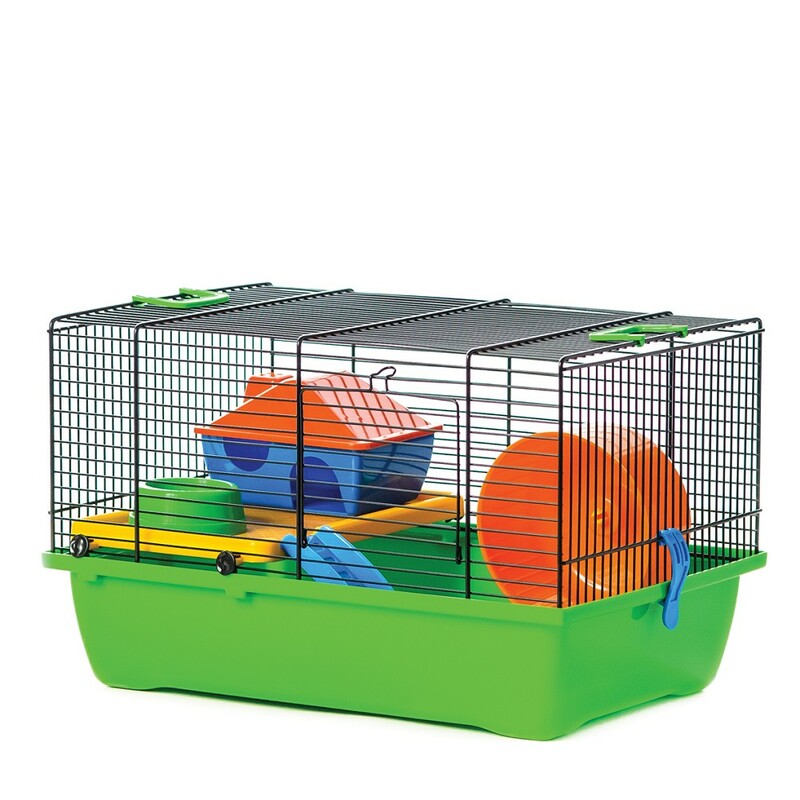 Dimensions: 37 x 25 x 39 cm Available in different colours. 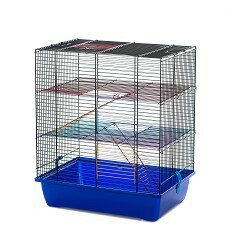 Cage for small rodents. 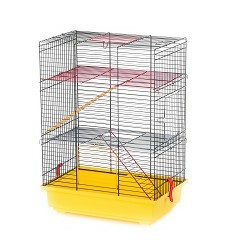 Dimensions: 30 x 19 x 38 cm Available in different colours. 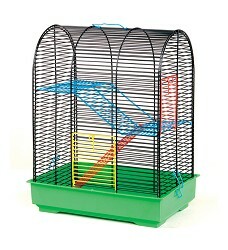 Cage for rodents. 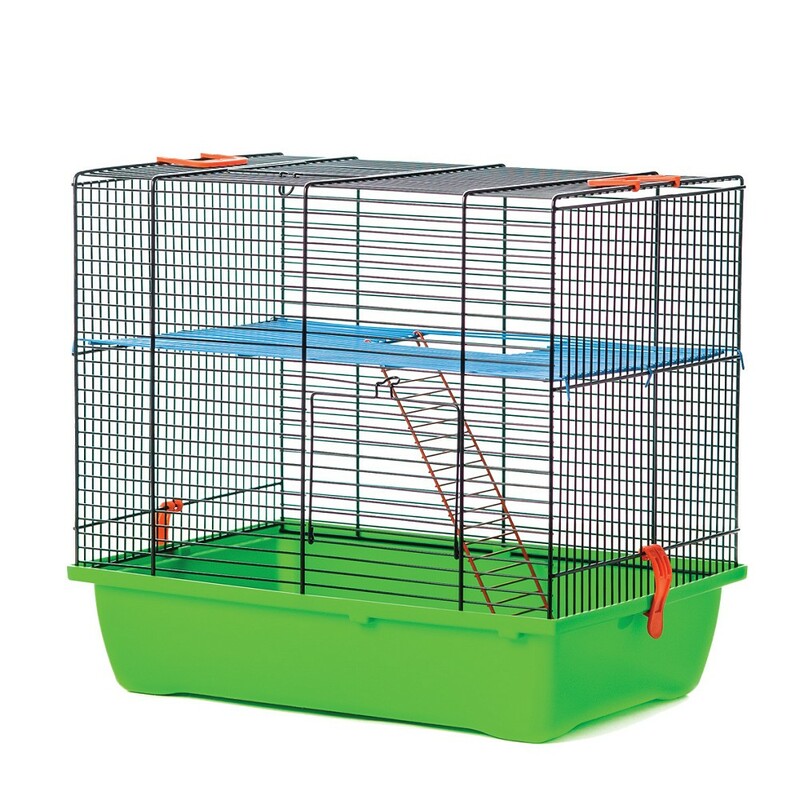 Dimensions: 37 x 25 x 51 cm Available in different colours. 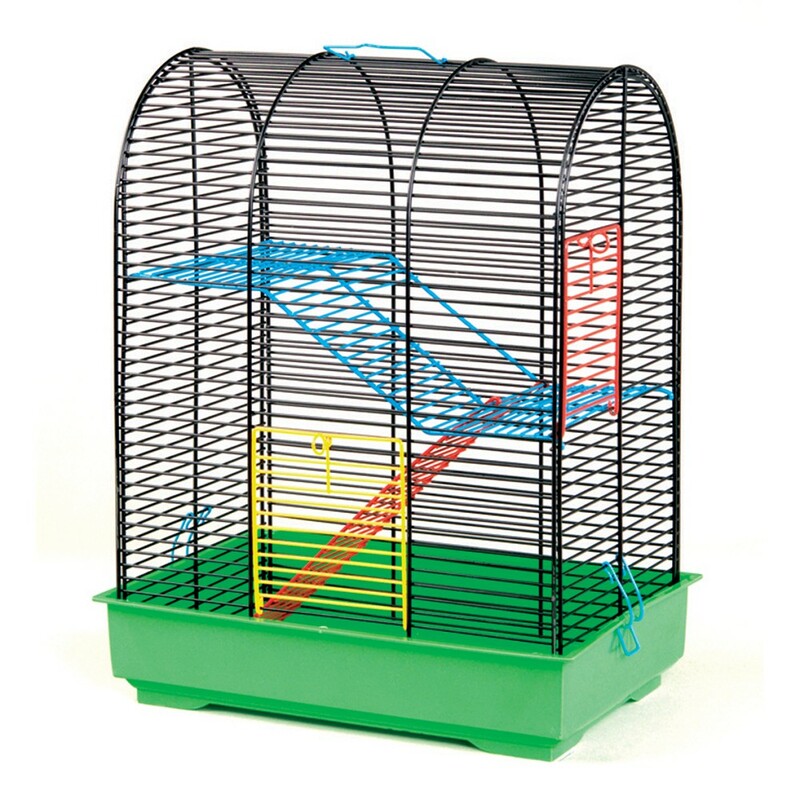 Cage for rodents, with spring. 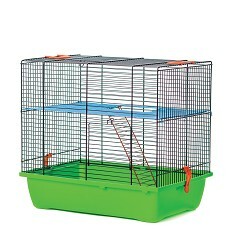 Dimensions: 37 x 25 x 51 cm Available in different colours. 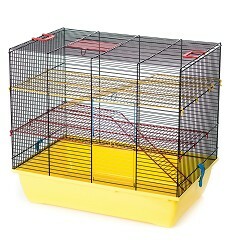 Cage for small rodents. 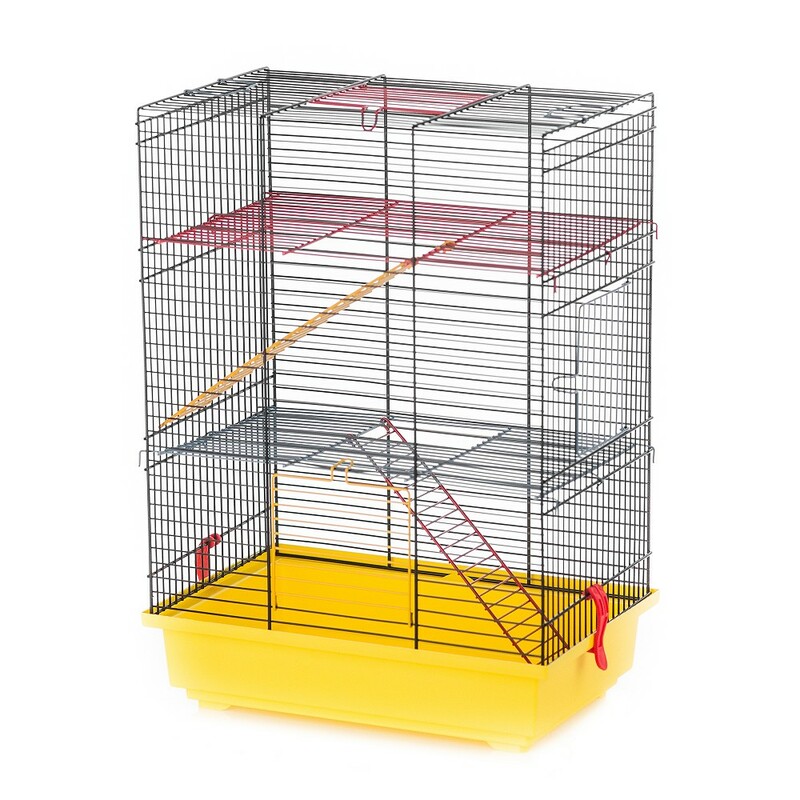 Dimensions: 43 x 28 x 38 cm Available in different colours. 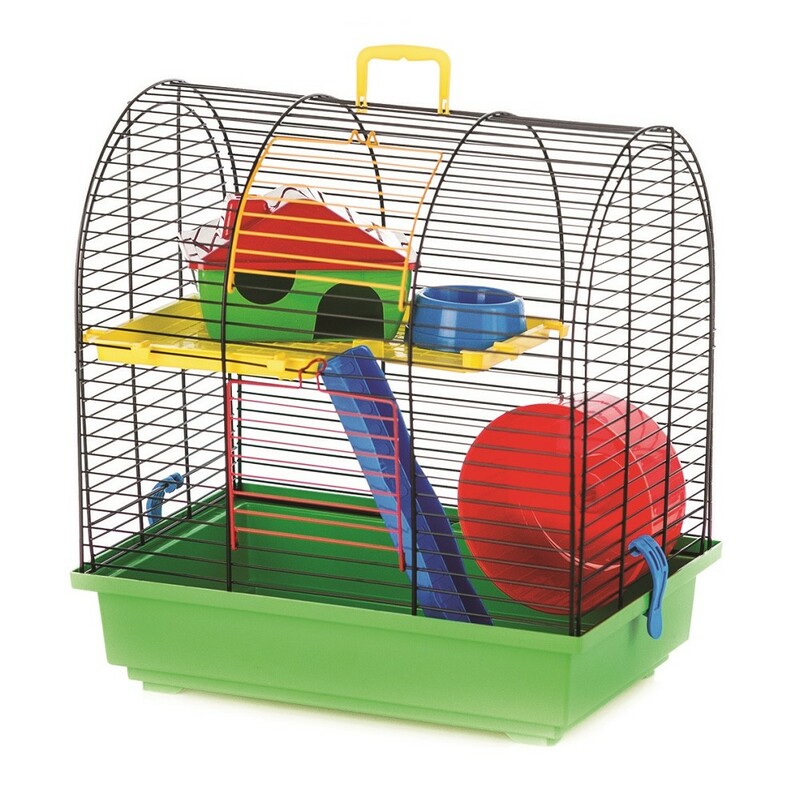 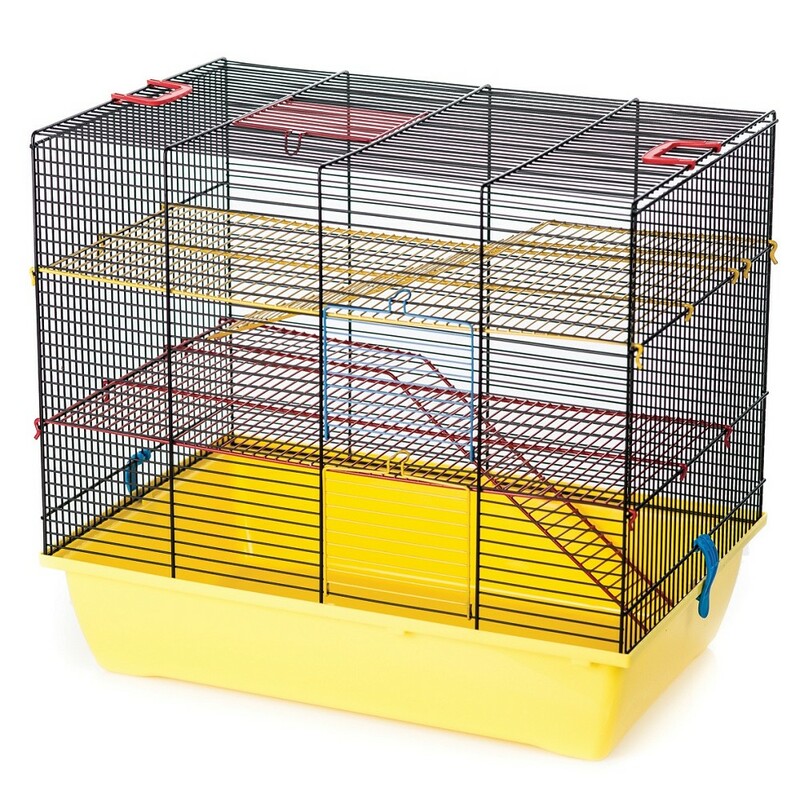 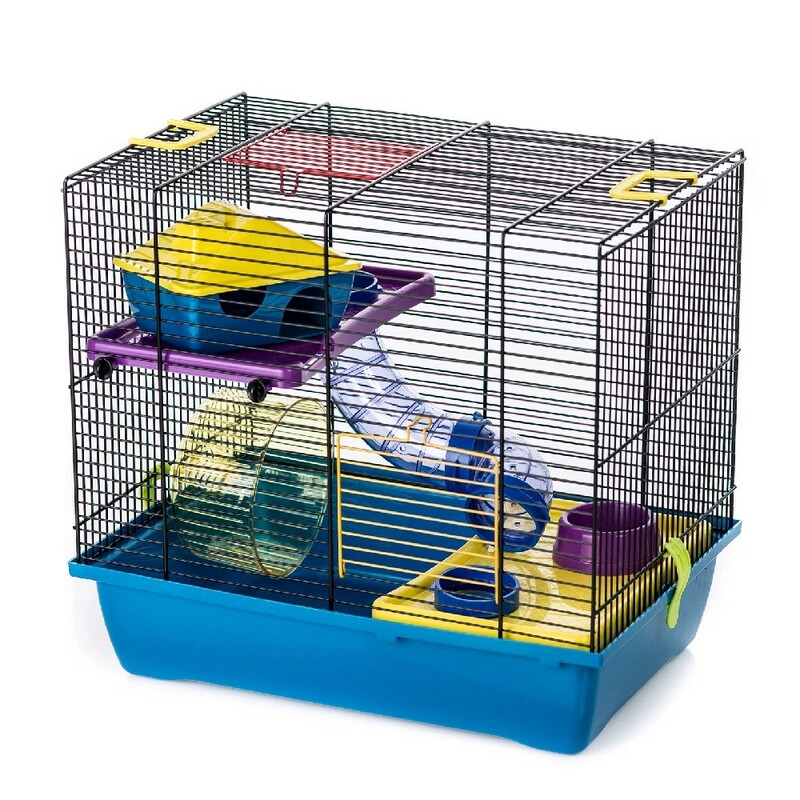 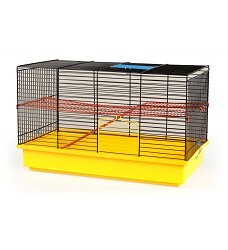 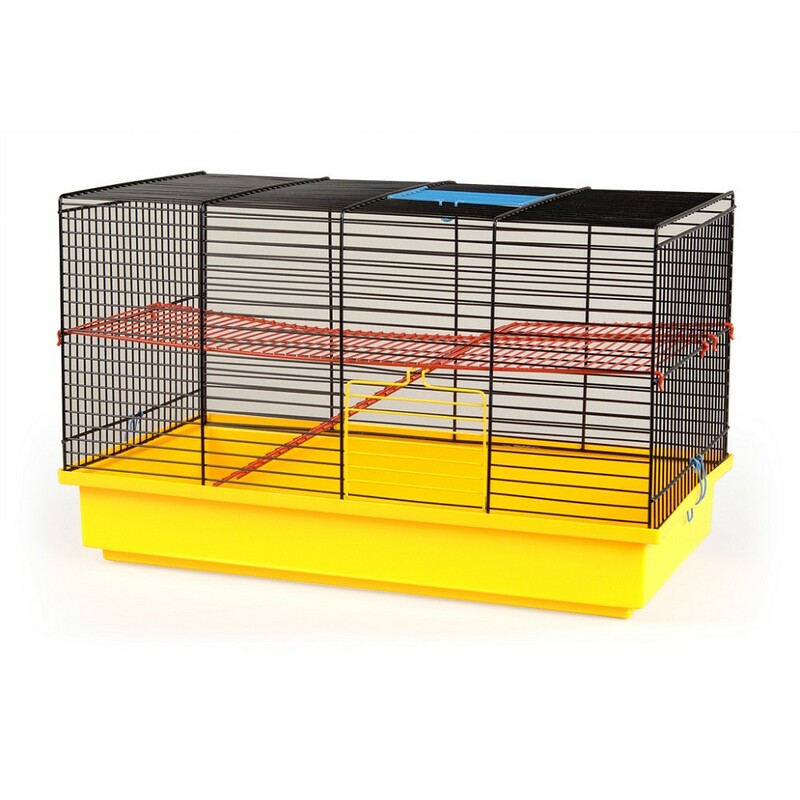 Cage for rodents, with accessories. 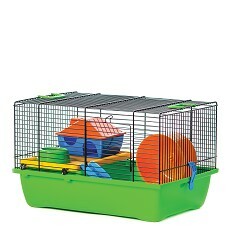 Dimensions: 43x 28 x 53, 5 cm Available in different colours. 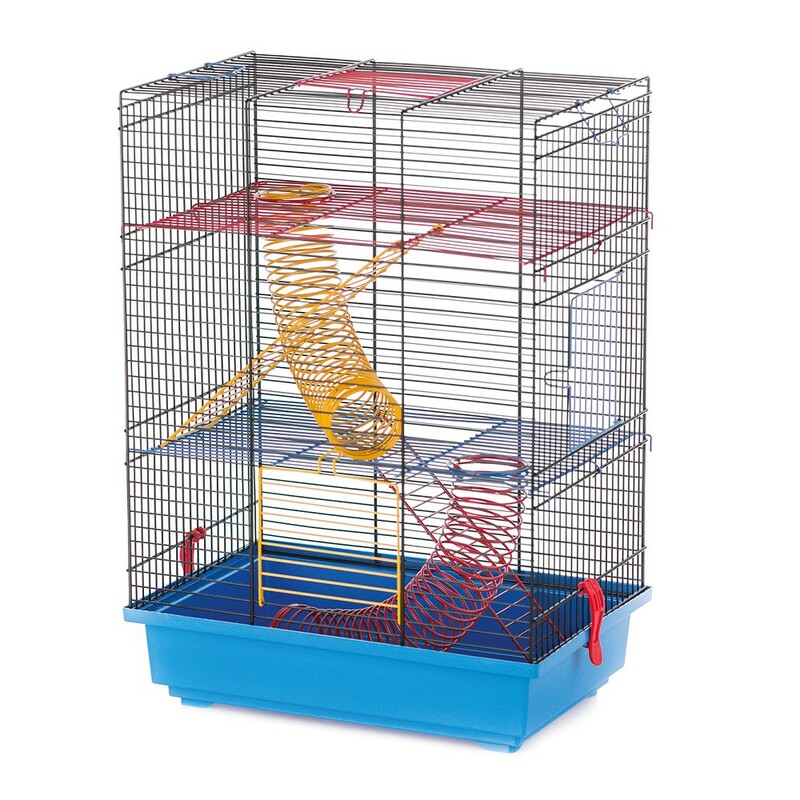 Displaying 1-15 items of 24.